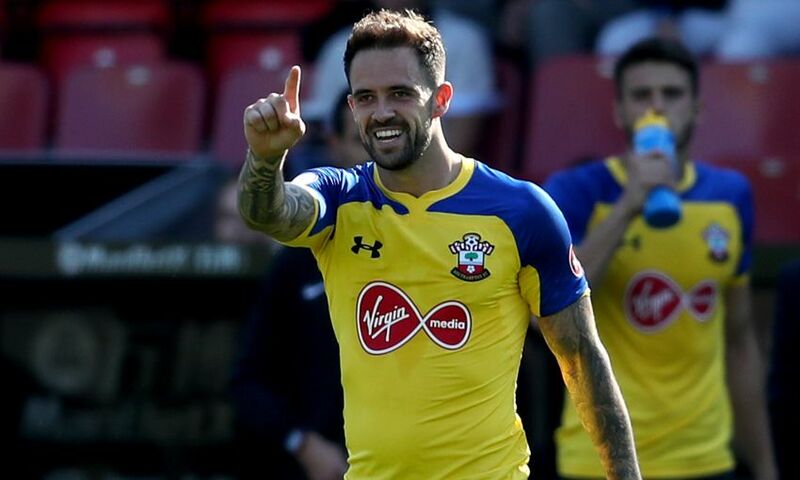 Danny Ings isn’t eligible to face Liverpool at Anfield today due to the terms of his Southampton loan – and Jordan Henderson has explained why he sees it as good news for the Reds. The striker moved to St Mary’s initially on a season-long deal on August’s transfer deadline day before the move becomes permanent next summer. It means Ings will be forced to sit out a reunion with Liverpool this afternoon and Henderson feels it’s a boost for Jürgen Klopp’s side’s ambitions of clinching three points. The captain wrote in his column for ‘This is Anfield’: “There’s no hiding the fact that we’re delighted Danny can’t play against us today at Anfield because for the first season of his move he’s on loan. I don’t mean that with any negativity – we’re delighted because we know his class better than most. “When people in the game talk about Danny it’s always with positivity, but it’s quite often focused on what a great person he is and how fantastic his attitude is. Both of those things are correct – he is someone you fall in love with when you spend time with him and his courage and spirit is contagious. But people should not ignore his ability and talent. He is technically superb and extremely clever. “Like everyone in our dressing room I was chuffed Danny got the move he wanted. I’ve been lucky enough to represent my home town team previously so I know what it means. Southampton is Danny’s home – it is his club and it means every goal he scores and every point he helps to win will mean even more.